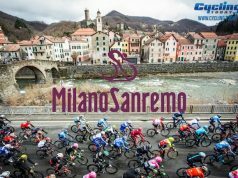 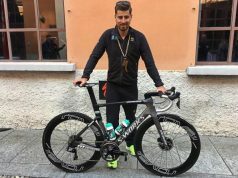 Niccolo Bonifazio said that he touched the brakes just two or three times during his crazy attack on the descent of the Cipressa, the famous climb of Milano-San Remo. 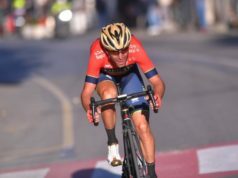 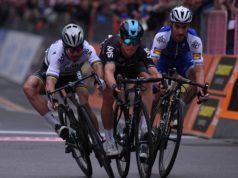 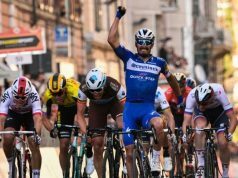 Given his credentials as a bunch sprinter, it was a surprise move, but the young Italian descended with real panache at 85km/h to briefly lead the race, before the inevitable upping of the pace on the run-in to the Poggio. 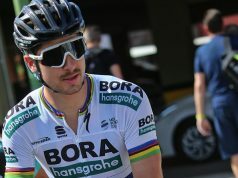 Bonifazio challenged the race motos as he tucked into an aero position on some sections of the descent.